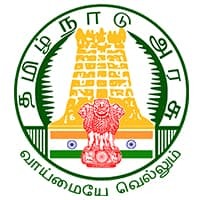 TNPSC has released the recruitment notification for the post of Drugs Inspector and Junior Analyst in Tamil Nadu Medical Services and Tamil Nadu Medical Subordinate Service from eligible candidates. The Total number of vacancies available for the post of TNPSC Junior Analyst and Drugs Inspector is 49. The age limit will be considered as on 1st July, 2019. For SCs, SC(A)s, STs, MBCs/ DCs,BC(OBCM)s, BCMs and Destitute Widows of all castes. 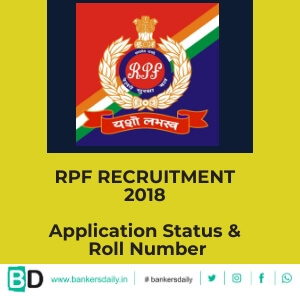 No maximum age limit shall mean that the applicants should not have completed 58 years of age either on the date of notification or at the time of selection /appointment to the post. The Educational Qualification will be considered as on 12th April 2019. 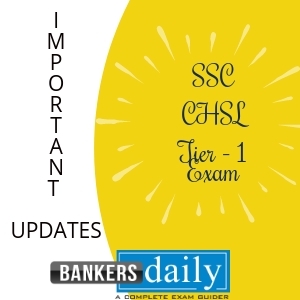 (i) The qualification prescribed for the posts should have been obtained by passing the required qualification in the following order of studies: 10th + HSC or its equivalent + Bachelor‟s degree + Post-graduate degree as required under Section 25 of the Tamil Nadu Government Servants (Conditions of Service) Act, 2016. Results of the examination should have been declared on or before the date of notification. (Section 20(4)(iv) of the Tamil Nadu Government Servants (Conditions of Service) Act, 2016). (ii) With respect to the post of Junior Analyst, the qualifications considered equivalent are indicated in Annexure-I to this notification. For those who have studied PG Degree in Chemistry with Analytical Chemistry as a special subject. The questions in Paper-I (subject paper of all the above-mentioned subjects except Chemistry) will be set in English only and questions in Paper-I with respect to the subject Chemistry and Paper-II” General Studies” will be set both in English and in Tamil. The final selection will be made on the basis of the total marks obtained by the applicants at the written examination and oral test taken together subject to the rule of reservation of appointments. Applicants‟ appearance in the written examination and oral test is compulsory. The applicant who has not appeared for any of the subjects in the written examination will not be considered for selection even if he/she secures the minimum qualifying marks for selection. 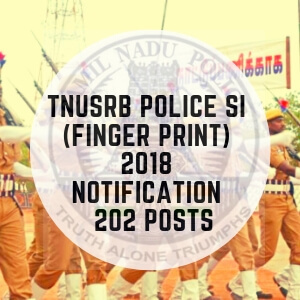 Aspirants who wish to apply for the post of Junior Analysts can check the official notification of the TNPSC Junior Analyst & Drugs Inspector Recruitment 2019 and the application link from the official website of TNPSC or from the link that is provided below.